admin March 31, 2014 Misc. 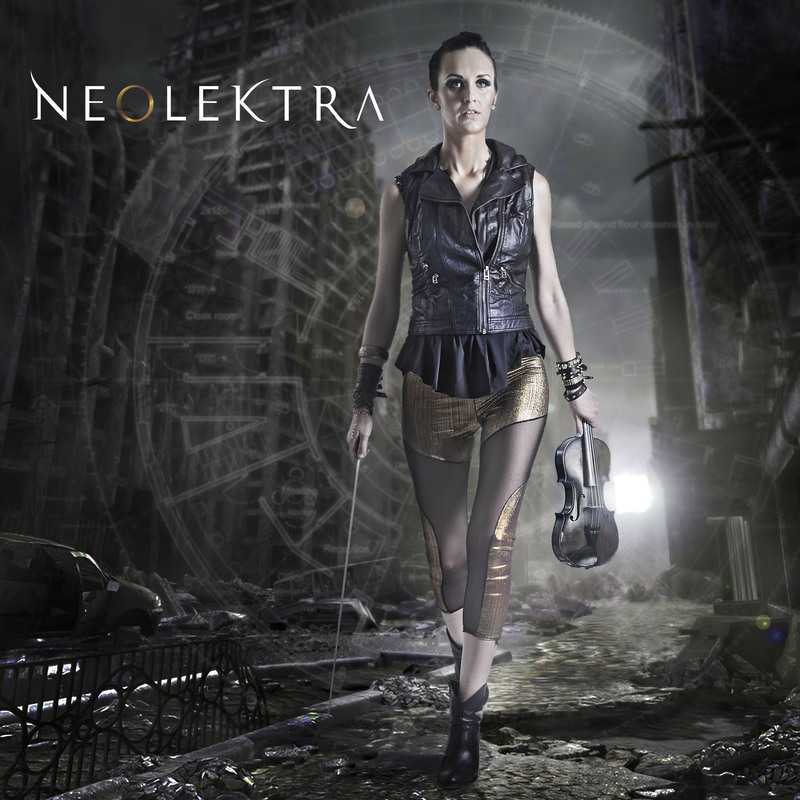 Although this may be Neolektra’s first ever solo release, she is hardly new to the world of music. She has already performed as herself (Naomi Tagg) with huge artists like Elton John, Celine Deon and John Legend, and has performed for Richard Branson and Peter Gabriel. Her background is also in producing dramatic and emotional music for visuals, predominantly for advertisers. Her past clients include giants like BMW, Mercedes and Google, along with many more, so she certainly knows how to conjure emotions and capture an audience. From childhood Naomi has been immersed in musical variety. She grew up in Cape Town, South Africa with 5 siblings, all of whom played at least 3 instruments and a great great grandmother who played the harp for Queen Victoria! The fierce competition to learn and improve drove Naomi to excel at a young age. She inevitably rose through the traditional ranks of classical music; playing in orchestras, learning how to assemble music professionally and eventually earning herself a scholarship to study music at the University of Cape Town. Neolektra’s real musical character came out of rebellion, however, as she decided to quit her degree before finishing. She hated the formality and structures surrounding the classical world and decided to create something fresh, something which really resonated with her own character and what she loved. What came about in the following decade was her quest to create a new sound for the violin, to give it a new identity. Rather than stemming from any one particular inspiration, it has been an exploration of the modern violin, from jazz to rock, dance music and soundtrack. The result of which, after many years, is her album ‘Birth of a Heroine’. Her classical music upbringing has allowed her to create an orchestrally rich album, diverse in genre and instrumentation. Her music is expansive and feels like it is exploring new parameters in traditional music classifications. Indeed, one of the aims of the song and album generally was to take the listener on a musical journey and hope that they come out the rabbit hole with a fresh perspective on music.